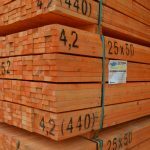 SR Timber has launched a new Service Charter in what Trading Director Shaun Revill describes as a “coming of age” for the business, which has grown to become a leading importer of timber products and the UK’s largest importer of roofing batten. The new Service Charter has been developed as a result of listening and responding to the needs of its customers and sets out the company’s commitments across a range of areas, from the speed and level of response to customers to the quality, availability and delivery of stock. There’s also a section about health and safety. 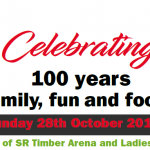 Mr Revill said that the Service Charter is a watershed moment for SR Timber, its staff and its customers because it is a measure in how far the business has come in a relatively short space of time. 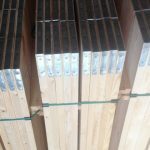 “The Service Charter feels like a coming of age for SR Timber because it encapsulates all the values that we’ve held dear from day one – and it’s this commitment that has enabled us to grow to become the UK’s largest importer of roofing batten,” he said. “In little more than a decade, we’ve gone from being the new kids on the block to being a leading company in our sector, and we couldn’t have done that without placing our customers and their needs at the centre of everything we do. Their feedback has pushed us to set higher and more-ambitious standards for ourselves – which is part of a process of continuous improvement that benefits our customers. 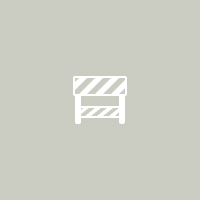 Crucially, it sets out how SR Timber can support its customers with expert advice – not just about products and product quality but also about British Standards and codes of practice. This is vital in ensuring that the roofing industry follows best practice and stays on the right side of all current rules and regulations. 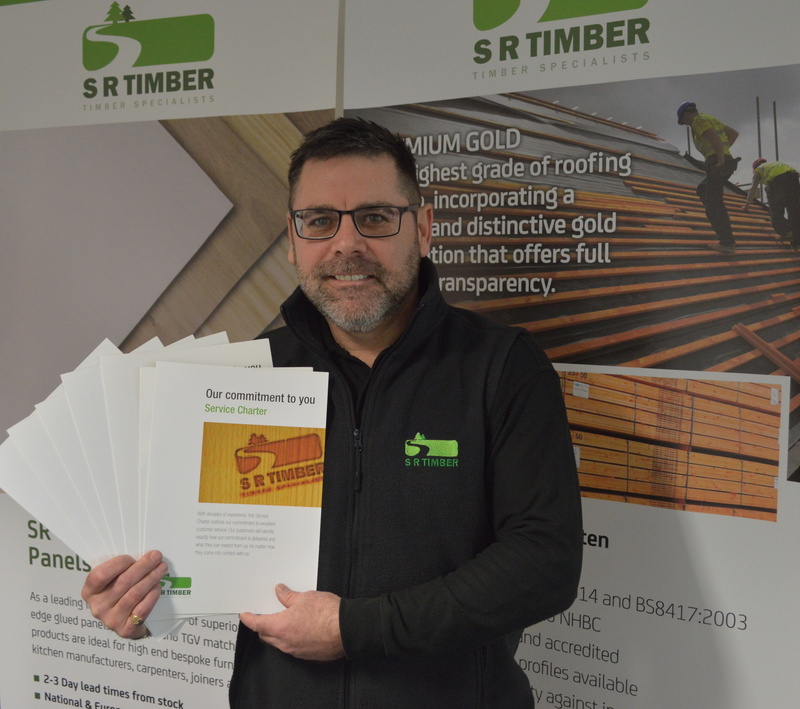 Copies of the new Service Charter are available from SR Timber by calling 01623 446800 or emailing sales@sr-timber.com or to download at www.sr-timber.com.